People are not only eating healthier, they’re drinking healthier, too! 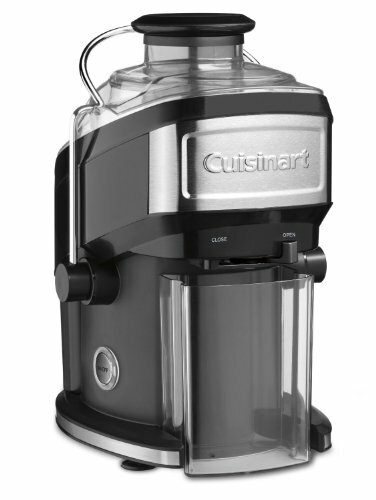 Now Cuisinart helps them do it without giving up too much counter space. The Compact Juice Extractor turns fruits and vegetables into tasty and nutritious juices in seconds – with the touch of a single button!